(9170): Sediment Only Model, 24” x 24” (610 mm x 610 mm). Each for $71.00. (9171): Sediment Only Model, 24” x 36” (610 mm x 915 mm). Each for $73.00. (9172): Sediment Only Model, 24” x 48” (610 mm x 1,220 mm). Each for $76.00. (9173): Sediment Only Model, 24” x 24” (610 mm x 610 mm) Curb-Style (for combination drains). Each for $104.00. (9174): Sediment Only Model, 24” x 36” (610 mm x 915 mm) Curb-Style (for combination drains). Each for $106.00. 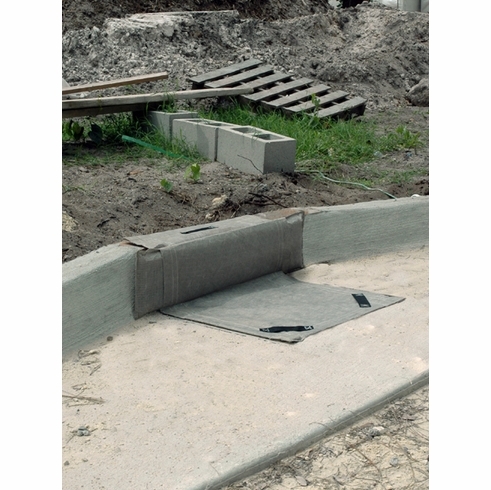 (9175): Sediment Only Model, 24” x 48” (610 mm x 1,220 mm) Curb-Style (for combination drains). Each for $111.00. (9190): Sediment Only Model, Trench Grate Model, 14" x 36" (356 mm x 915 mm). Each for $75.00.